Diesel USA, the clothing maker famous for its five-pocket jeans, filed for Chapter 11 protection in the U.S. Bankruptcy Court this week. The retailer attributed the filing to a decrease in wholesale orders, a "general downturn in the brick-and-mortar retail industry," expensive long-term leases, a decrease in net sales and multiple instances of theft and fraud. 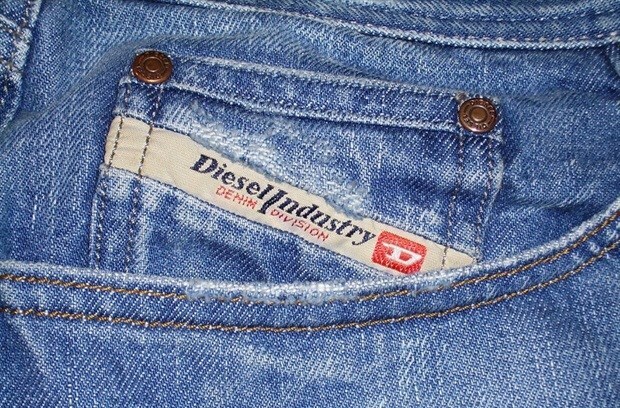 Diesel USA has been the sole distributor of Diesel products in the United States since its 1995 launch. Parent company, Italy’s Diesel SpA, is not part of the bankruptcy filing. According to Reuters, the company said it has not been spared in the recent downturn in the retail sector, having lost money for six straight years as annual sales plunged 53%, to $104 million. Theft and cyber fraud cost $1.2 million ( R17,049,540) over three years, it added. The Chapter 11 petition – filed with a three-year plan to correct a strategy that had it leasing expensive stores in premium locations – estimates up to $100 million in assets and as much as $50 million in debt, states a Bloomberg report. In the court filing, Diesel USA did not announce massive store closures. Instead, its reorganisation plan includes relocating specific stores to locations with a smaller footprint, retrofitting some old stores to make them cheaper to operate, opening a temporary pop-up concept in Miami, launching new stores in strategic locations and a rebranding effort. It will also not pursue the renewal of leases for a number of underperforming locations. The company employs approximately 380 employees, with 28 stores currently in the U.S.